The TOP CHEF® product by Master Cutlery LLC is backed by a lifetime warranty with exceptional customer service. if for any reason your TOP CHEF® product fails to perform or is defective in any way please follow directions below for warranty service provided a registration is submitted at the time of purchase. 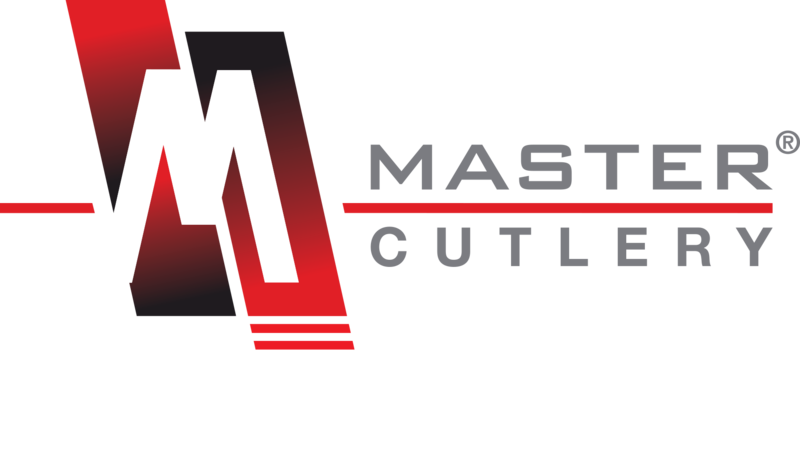 At Master Cutlery LLC's option, defective unit will be repaired, replaced or substituted with a product of equal or greater value. This warranty does not include cover sheaths, batteries, accessories, knife block, customizations, engravings, imprinting, or color finishes. Any product(s) that have been modified beyond their intended use and/or customized will result in the voiding of this warranty. Discoloration, pitting, peeling or rust are not covered under warranty.